Wayne Coffey NPR coverage of Wayne Coffey: News, author interviews, critics' picks and more. May 6, 2014  The New York Yankees relief pitcher is revered both for what he did and what he didn't do — behave scandalously, pick fights, take drugs or chase big contract offers to other cities. December 27, 2012  New York Mets pitcher R.A. Dickey is currently the only knuckleball pitcher in the major leagues. 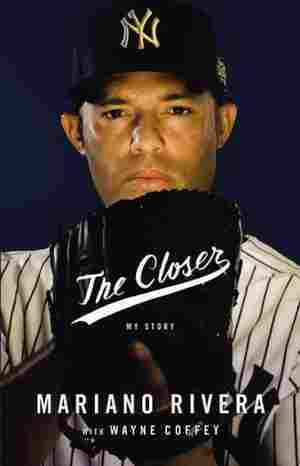 His memoir, Wherever I Wind Up, explains how his life — and career — have mimicked the unpredictable trajectory of the difficult pitch he throws game after game. 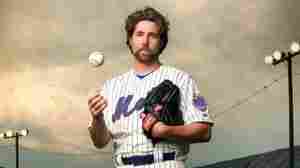 April 10, 2012  New York Mets pitcher R.A. Dickey is currently the only knuckleball pitcher in the major leagues. His new memoir, Wherever I Wind Up, explains how his life — and career — have mimicked the unpredictable trajectory of the difficult pitch he throws game after game.